Need ideas for your next Anniversary Gift? Our list contains both traditional and modern gifts for each year of your anniversary. But it doesn't always have to be a special occasion to give the gift of jewelry. Not sure what to get? 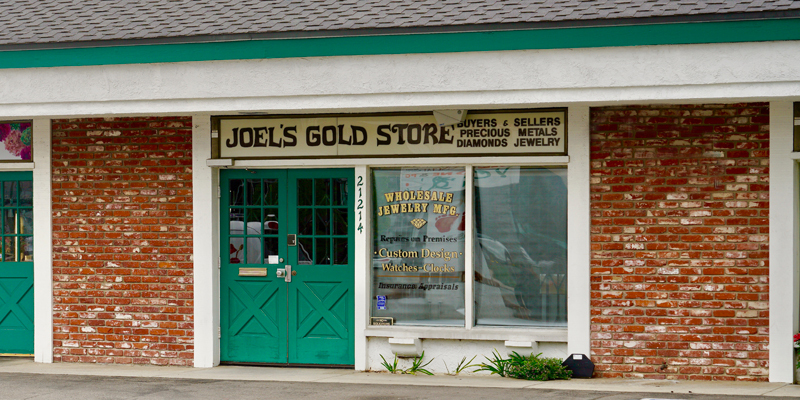 Ask our staff at Joel's Gold Store for some great gift ideas! Contact us today.